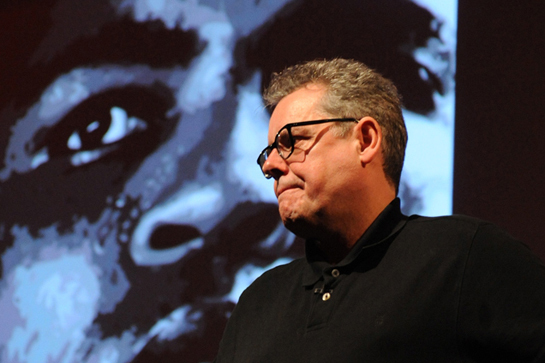 See Steve’s talk about Ali at the London Business Forum. McThought: What a great role model and inspirational speaker Muhammad Ali was. 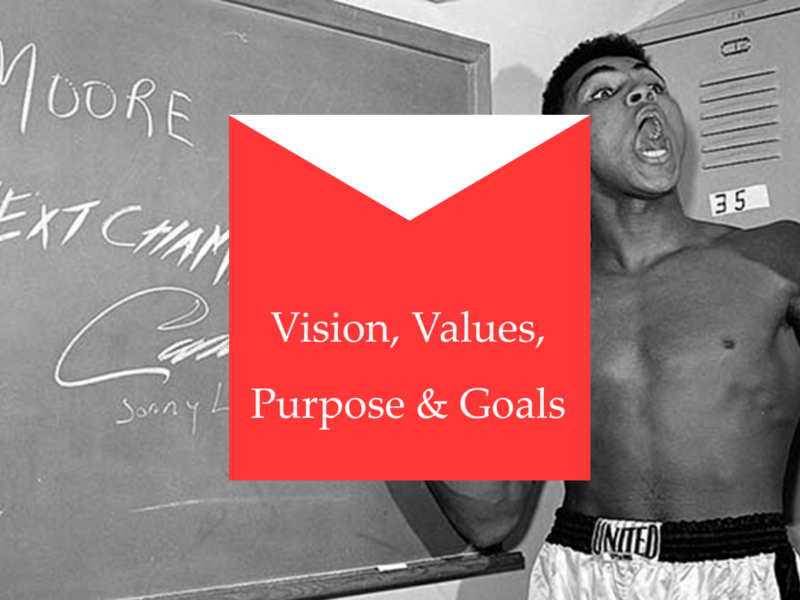 Full of confidence, vision and self-belief, ‘the greatest’ also used humour to captivate his audience. 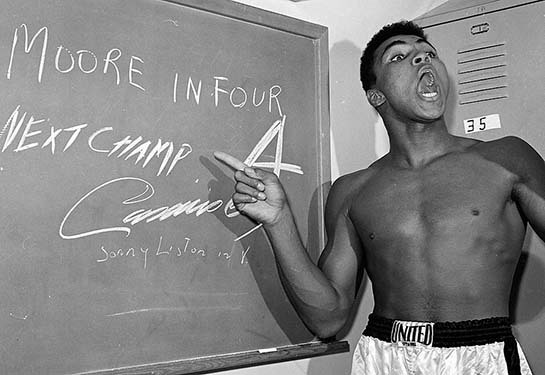 Here’s Ali at his very best… just one of his many ‘great’ speeches! For further information. 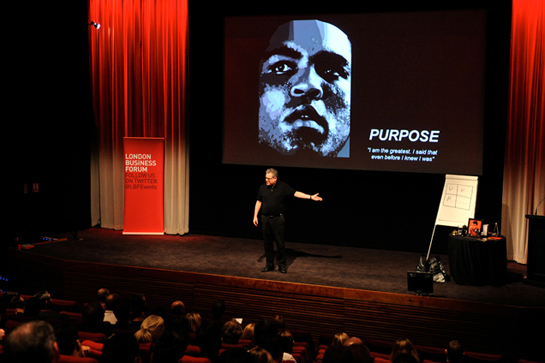 or if you are interested in attending a presentation mastery workshop, please email Steve at steve@stevemcdermott.com or call The Confident Club on +44(0)113 3372037.